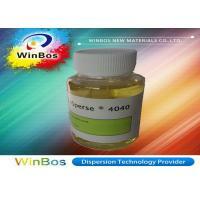 Reduce grinding time and viscosity while increasing pigment load with good ability to prevent re-coagulation. 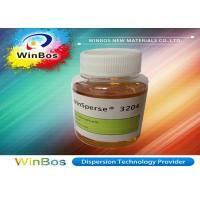 Increase color strength, gloss and storage stability, especially suitable for dispersing carbon black. Suited for a variety of organic pigments and carbon black in auto paints and industrial paints. Paint:auto and repair paint, woodwork, coil steel paint and industrial paint using resins such as alkyd, polyester, epoxy, polyacrylate, unsaturated polyester resin. Resin: alkyd, polyester, epoxy, polyacrylate etc. resins. 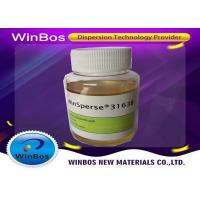 Dissolve the hyperdispersant in the grinding mixture before adding pigments. 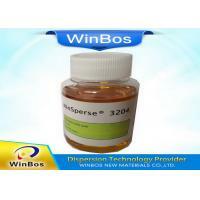 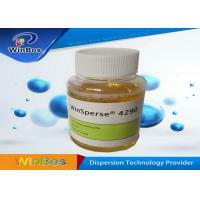 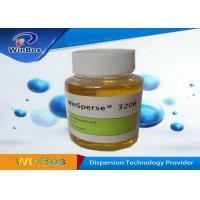 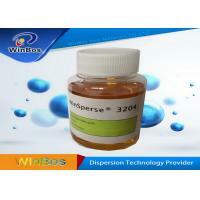 For dispersing carbon black, use together with WinSperse 2050 for better results.